When you should have taken German instead of French in school. 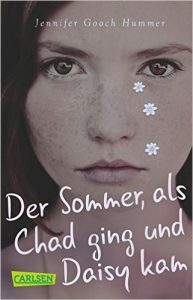 My German paperback is here! And my German readers are so nice.